In the first century B.C., Vitruvius Pollo narrated a myth of the origins of dwelling. In a forest clearing, previously isolated and savage people gathered about the embers of a dying fire; from this gathering emerged political institutions, human language, and the construction of permanent shelters. 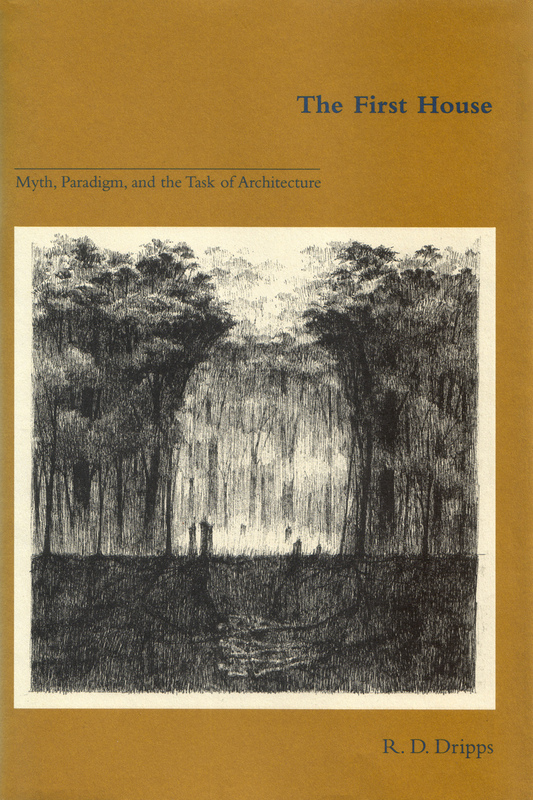 R. D. Dripps finds in this story the foundation of an extensive theory of architecture still able to offer guideposts for architectural practice. Against any tendency toward theoretical disengagement or self-referentiality, Dripps argues that architecture must continue to address important political, cultural, and social issues. Ultimately, the role of architecture is to provide the structures that enable us to interpret the worlds and make it habitable.